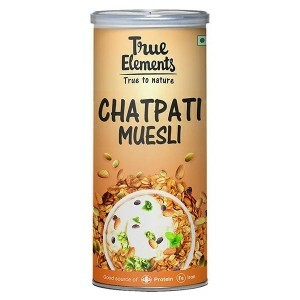 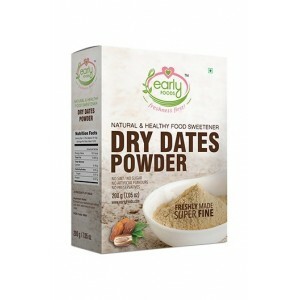 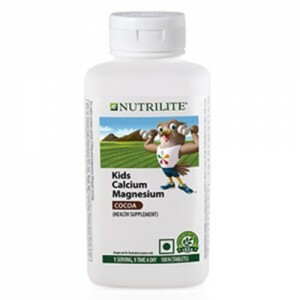 Buy Healthy Baby Nutrition products at Wellnessmonk.com, you cannot find anything better and unique with most genuine 100% safe 6 month baby food anywhere else. 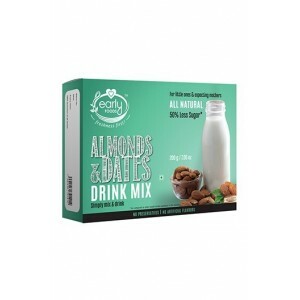 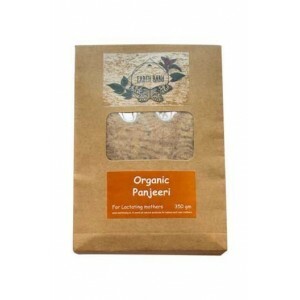 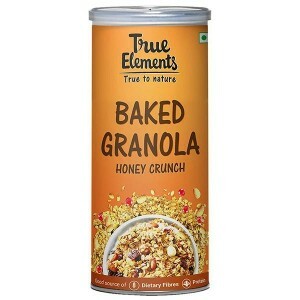 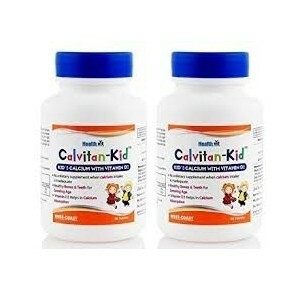 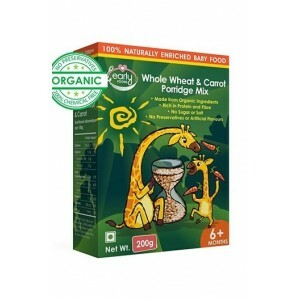 Wellnessmonk.com is the only place to buy all the baby nutrition stuff, baby feeding accessories and baby food. 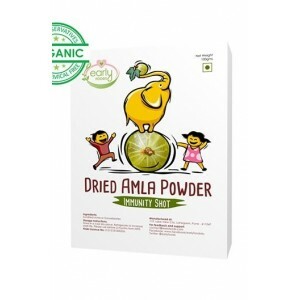 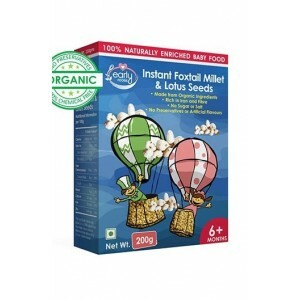 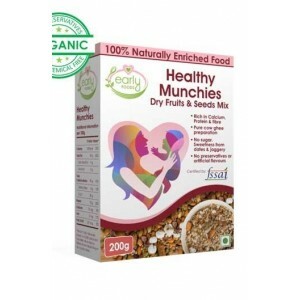 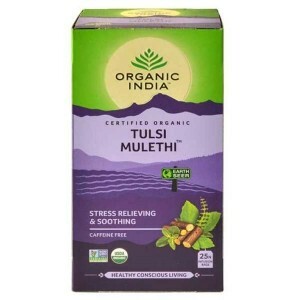 Now grow your baby with the best baby cereals, organic food, healthy snacks and cookies, baby vitamins and health supplements, infant formula, and much more. 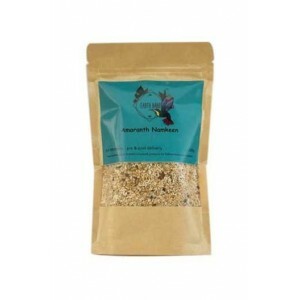 Shop for wellnessmonk.com to buy real product with quick delivery service and free shipping. 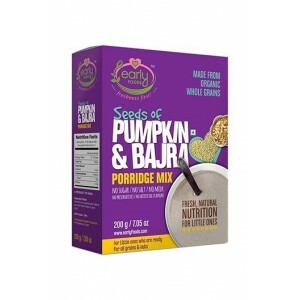 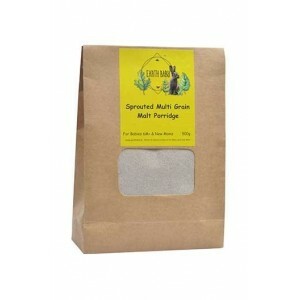 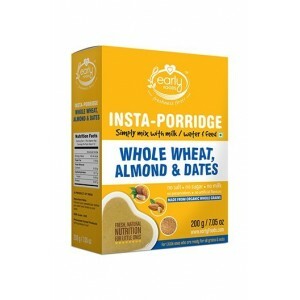 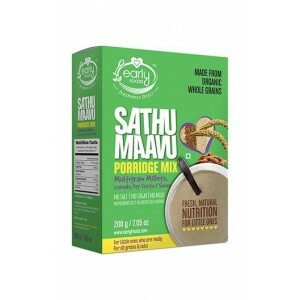 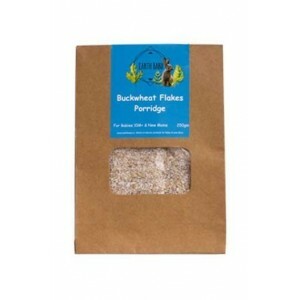 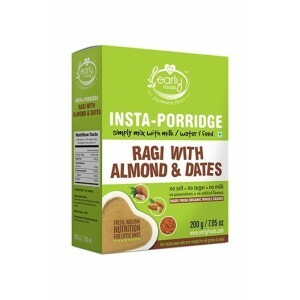 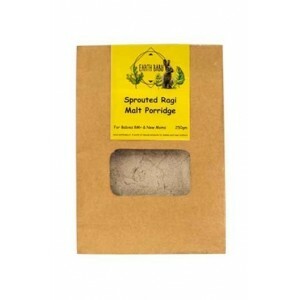 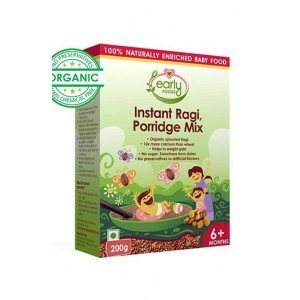 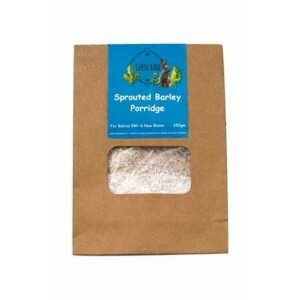 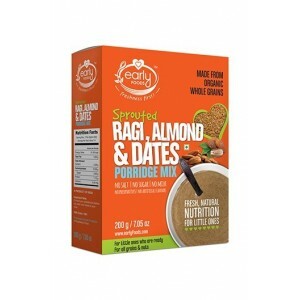 Earth Baby Organic Buckwheat Porridge. 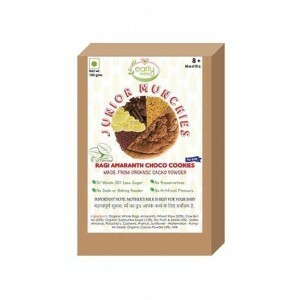 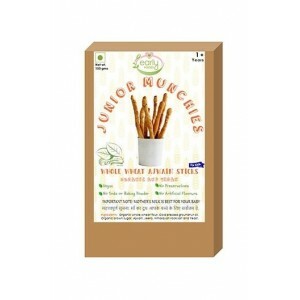 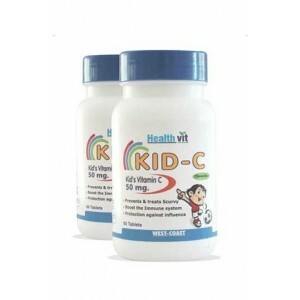 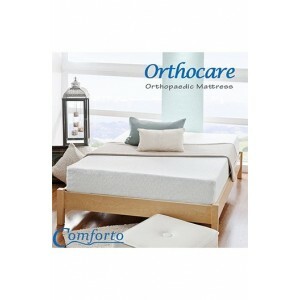 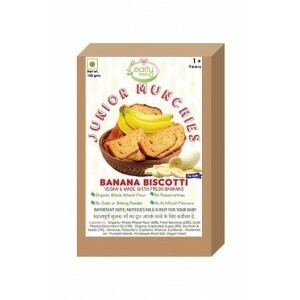 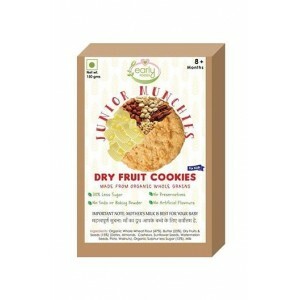 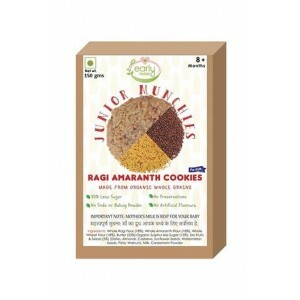 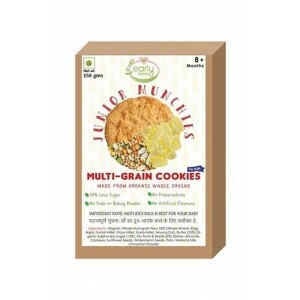 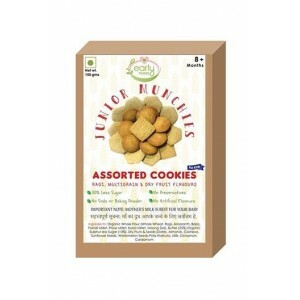 Pack Size: 400gm Suitable For: 6+Months baby.